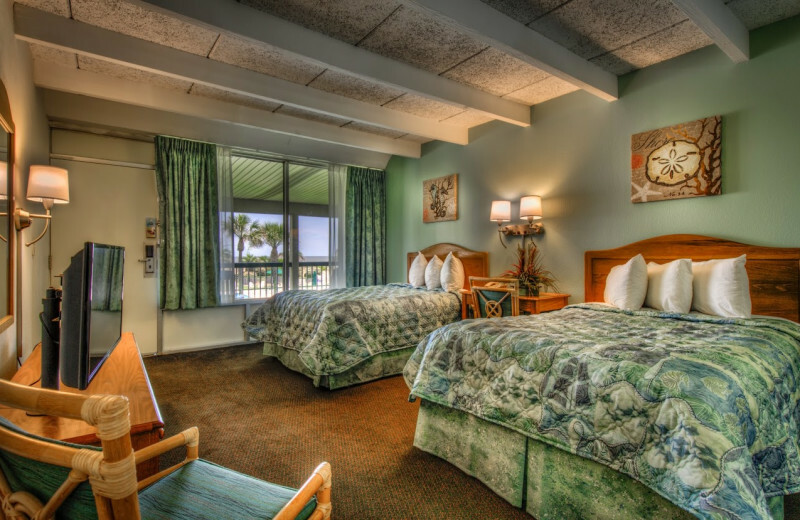 Convenience and Comfort on Jekyll Island! 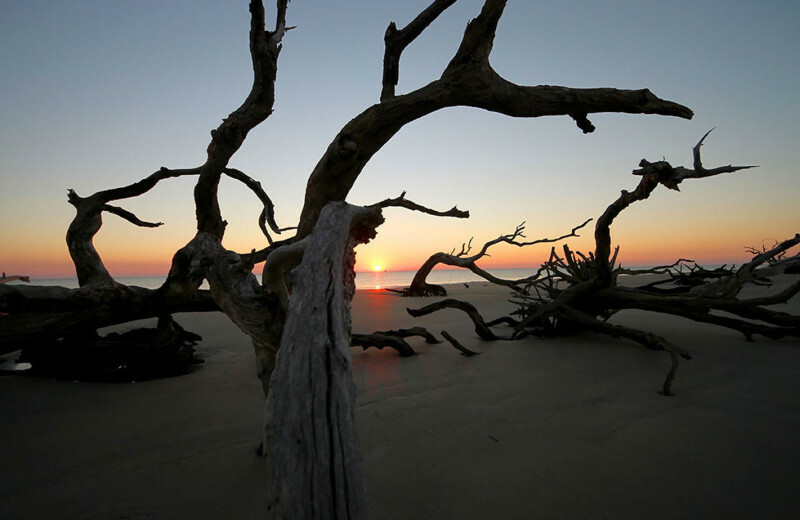 Jekyll Island, sometimes referred to as the "best kept secret" in the Southeast, offers its own unique and unspoiled natural beauty in this barrier island setting. 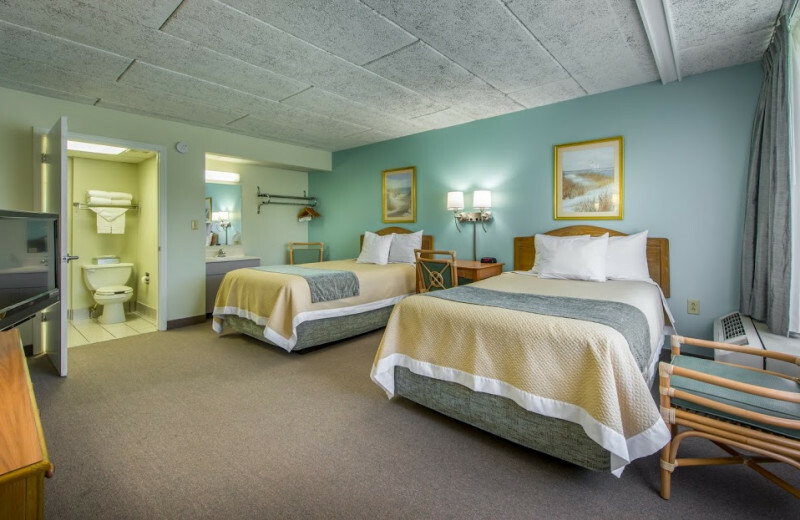 When you arrive at Days Inn Jekyll Island, you'll find that the hustle and stress of everyday life seem to drift away through the moss-draped live oaks and swaying pines. 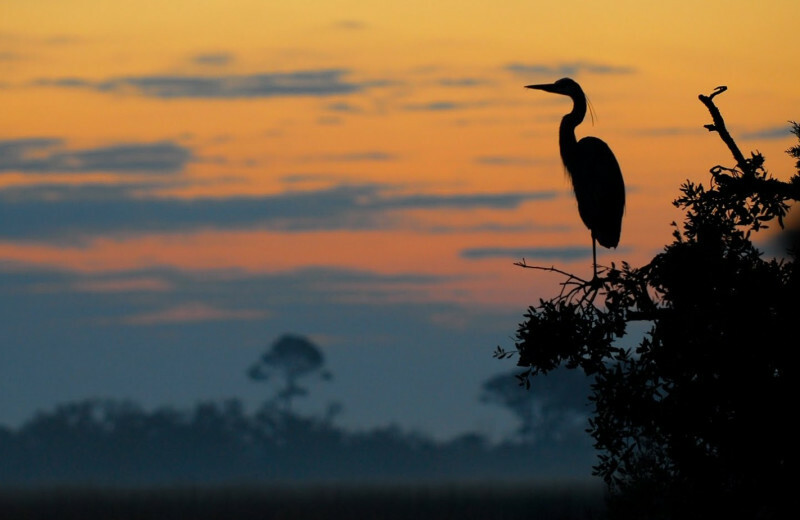 Jekyll Island offers something for everyone, whether you're coming for business or pleasure. 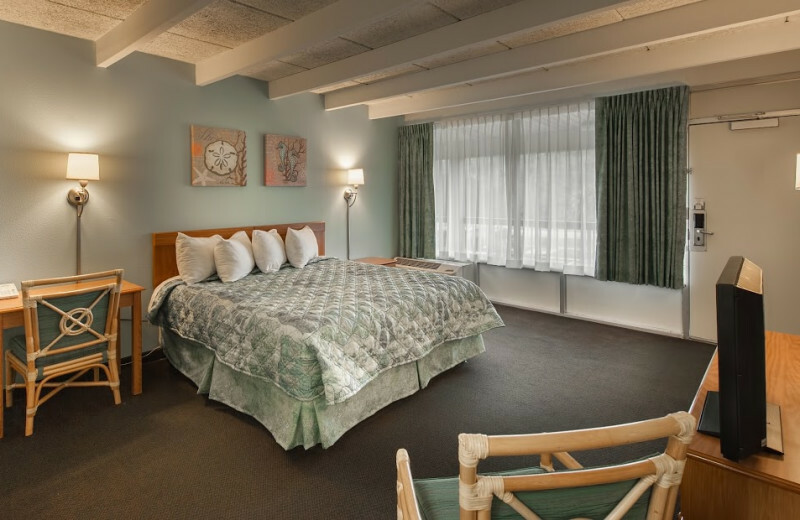 The charming hotel offers 124 beautifully appointed rooms and suites, with a variety of amenities such as full kitchenettes and private balconies. Pass the time away in one of two oceanfront pools. Nearby golf courses offer a way to spend your afternoons, or you can enjoy activities such as horseback riding, kayaking, and more! There's so much to do and see right here that you won't know where to start! 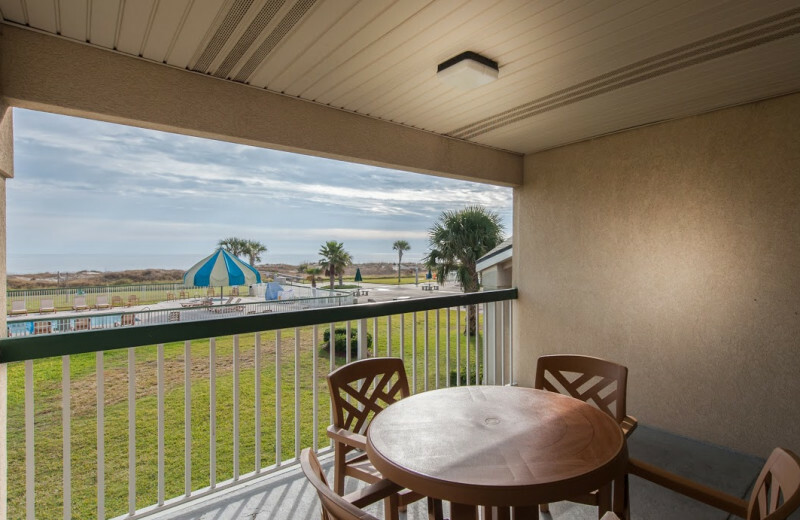 Days Inn Jekyll Island rests along the shores of Jekyll Island, offering you the perfect oceanfront setting to experience and explore! Whether you're just unwinding on the soft sandy shore, or making a splash in the waters as you swim, kayak, or sail, you'll be sure to discover a truly exciting vacation. Come enjoy the blinding sunshine and the cool ocean breezes today! 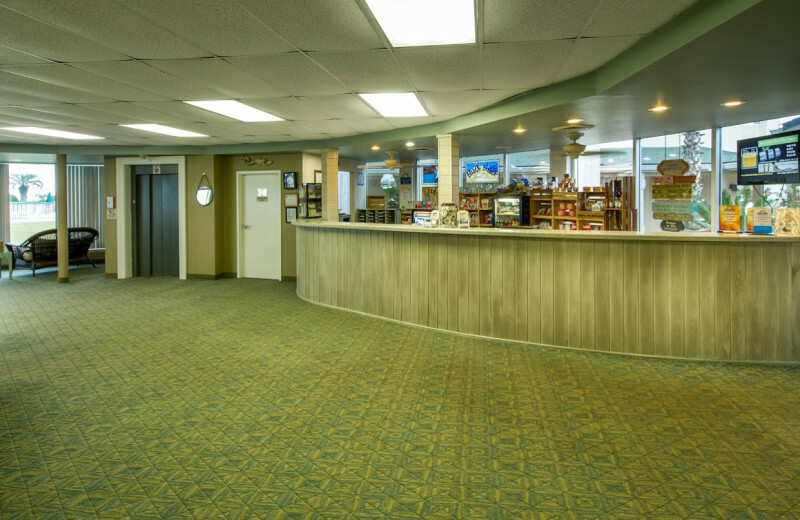 Endless activities await the whole family at Days Inn Jekyll Island! 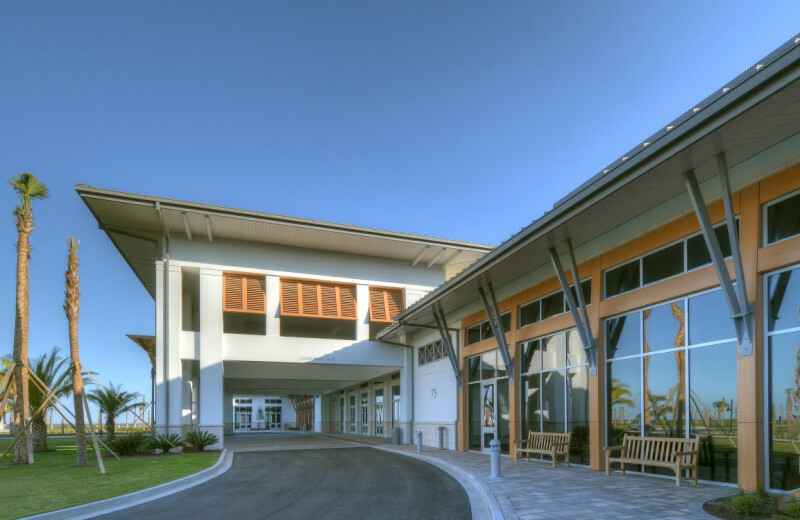 This exceptional Jekyll Island getaway offers a variety of options to enjoy onsite and off. 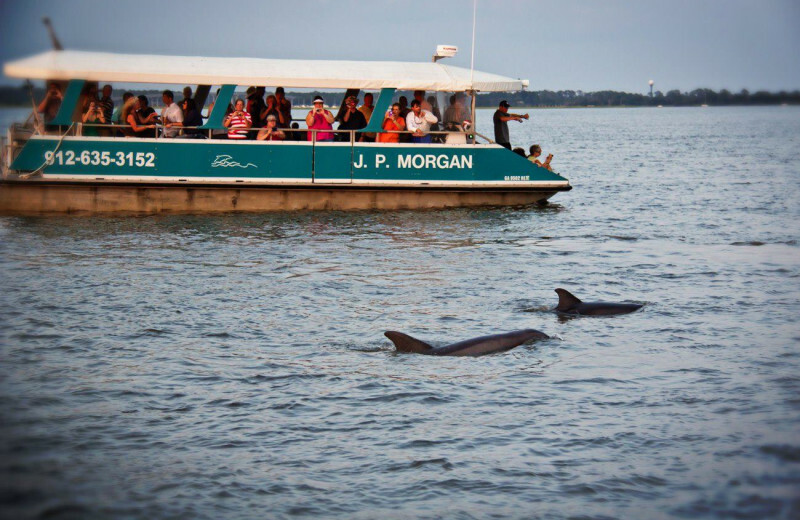 Relax in the outdoor pool, build a sandcastle on the shore, or hop aboard a dolphin cruise. 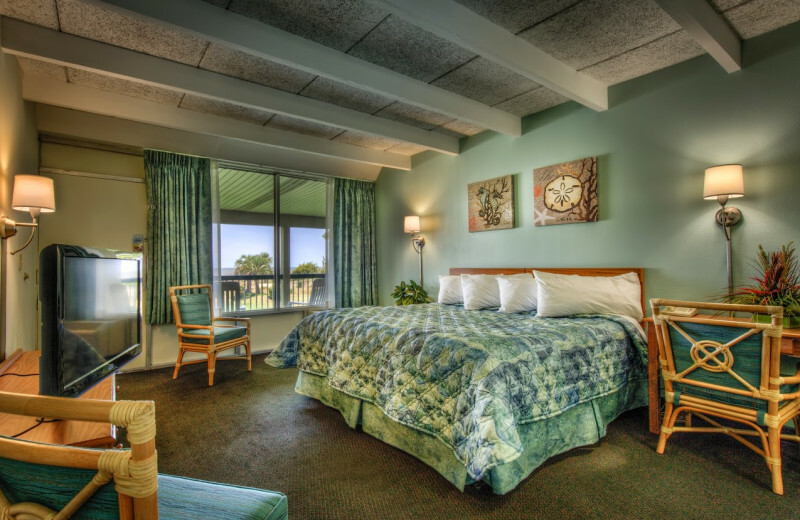 You'll find horseback riding, biking and kayaking all just minutes away, along with plenty of amazing restaurants to visit when you're hungry! 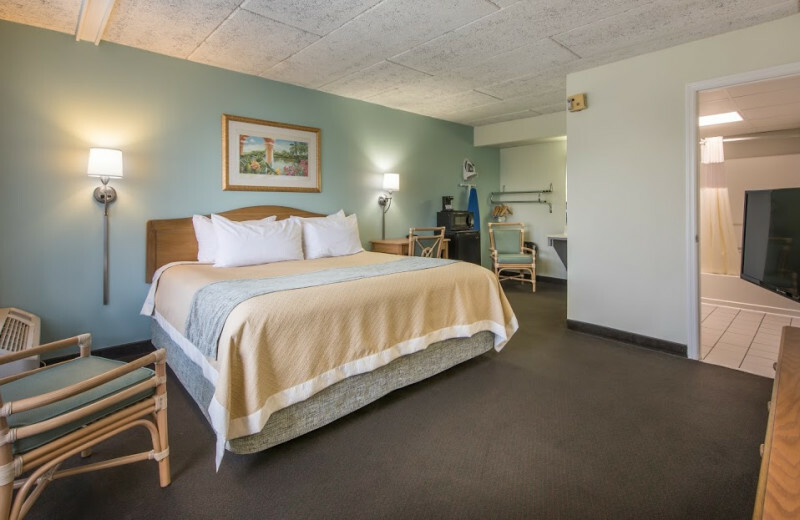 Days Inn's spacious rooms offer all the comforts of home so you and your family will be able to enjoy a cozy stay without any worries! 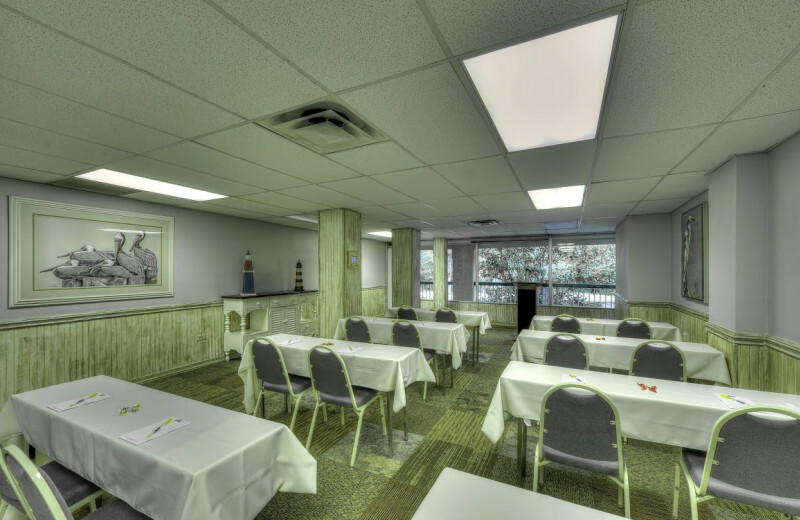 Days Inn & Suites Jekyll Island features function spaces for up to 50 people. 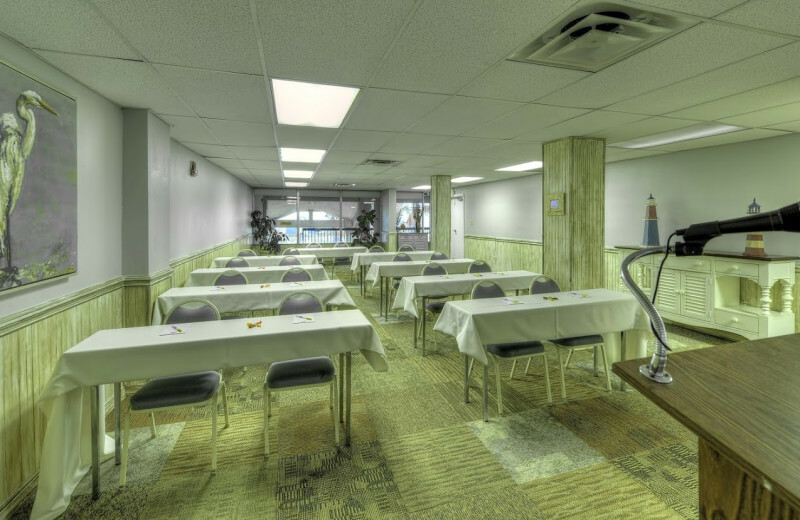 Their cozy onsite facilities are just what you need to gather up the team for a meeting, seminar or training session. 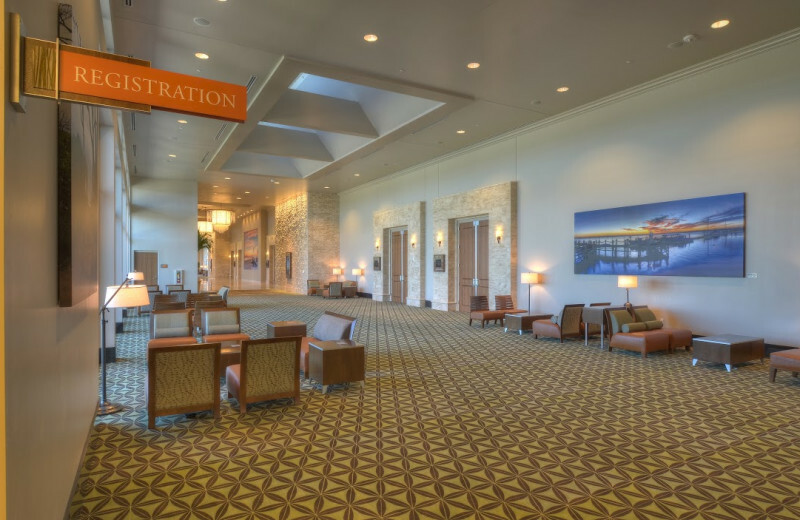 No matter your reasons for business retreat, their professional staff will happily assist you in planning all the details. 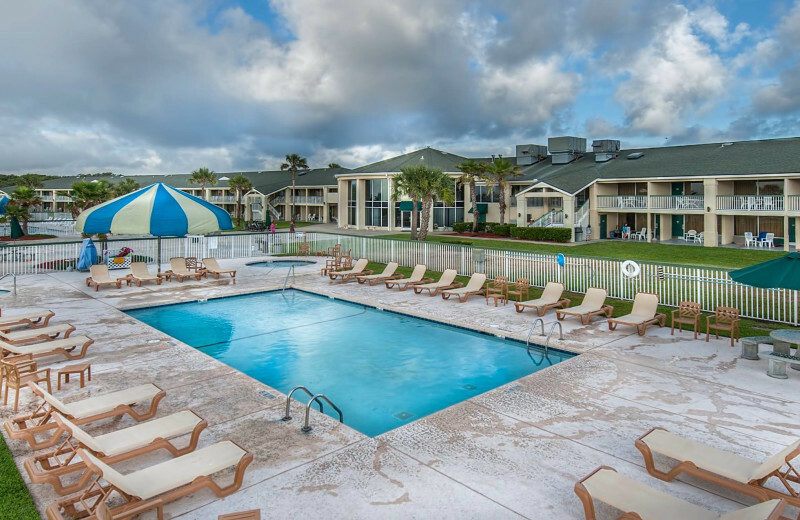 Plus, you'll love the prime location just minutes from the shores of Jekyll Island, offering plenty of fun team-bonding activities to enjoy in-between all the hard work! 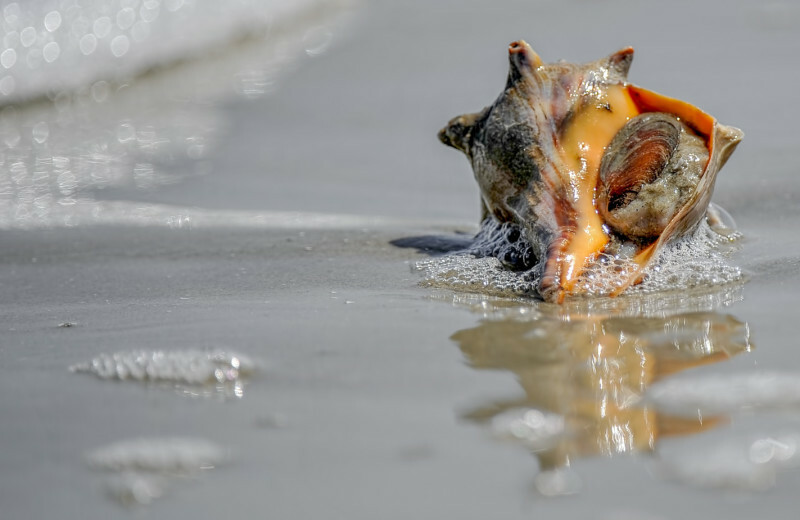 Bring the whole family together for an unforgettable reunion on Jekyll Island. 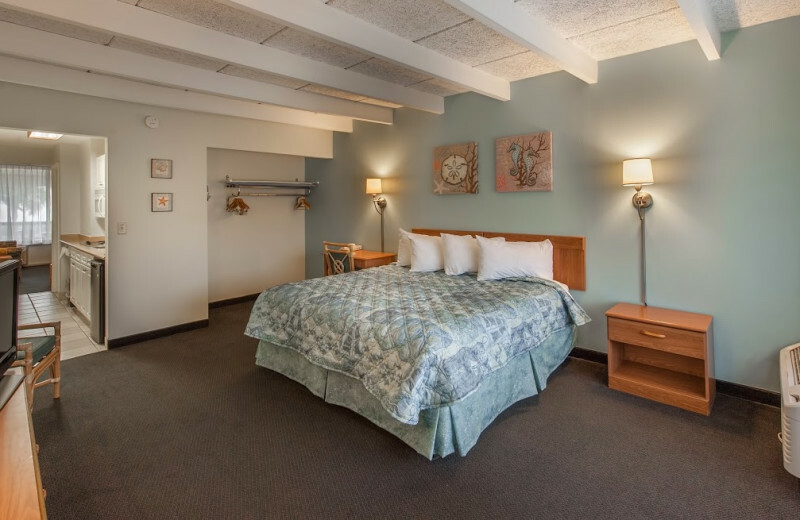 The Days Inn & Suites offers an unbeatable oceanfront setting which makes it the ideal place for gathering up the relatives for fun and relaxation. 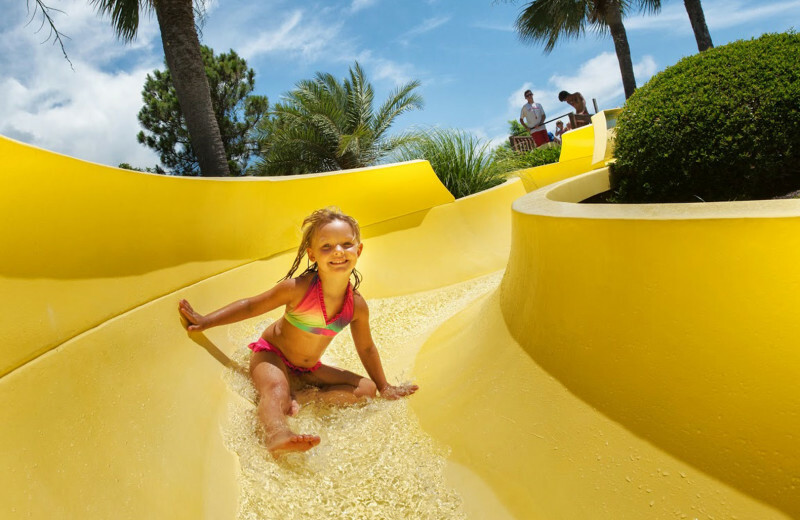 The kids will love making sandcastles in the beach or lounging at the onsite pool. 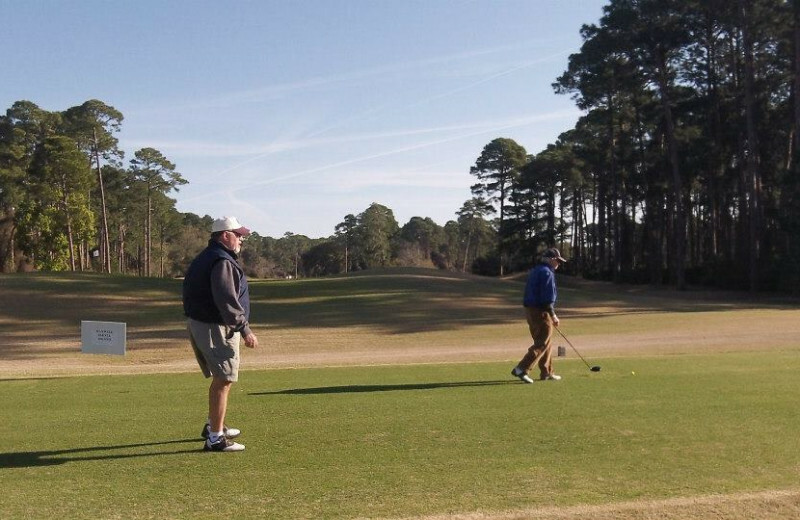 Together, you can all enjoy a round of golf at local courses, take in a sightseeing tour, or go horseback riding! 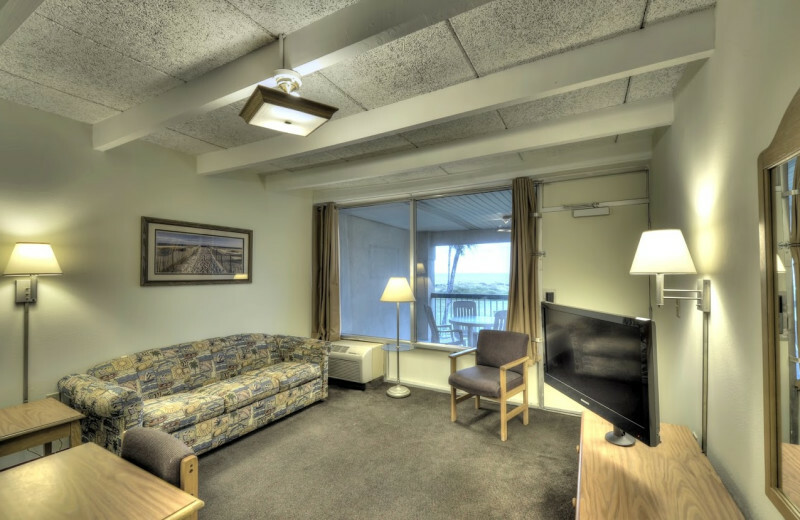 With so many options you might have to plan a second reunion to experience it all! 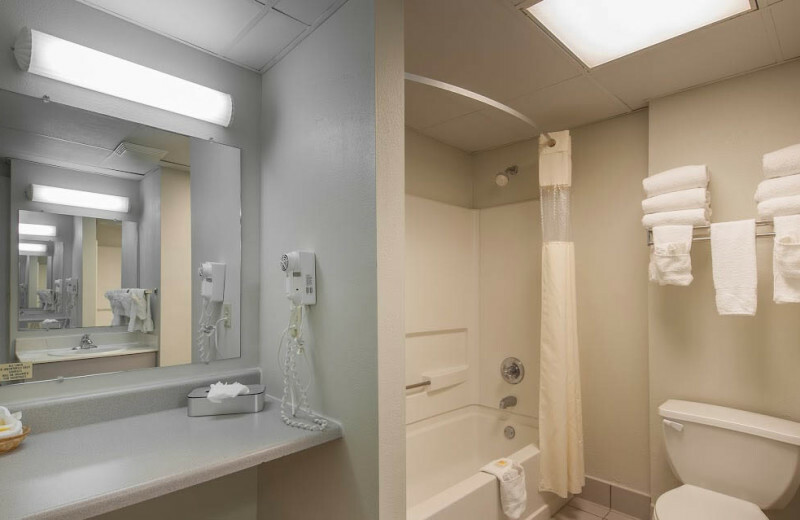 Head to Georgia with your sweetheart and enjoy a romantic retreat at The Days Inn & Suites. 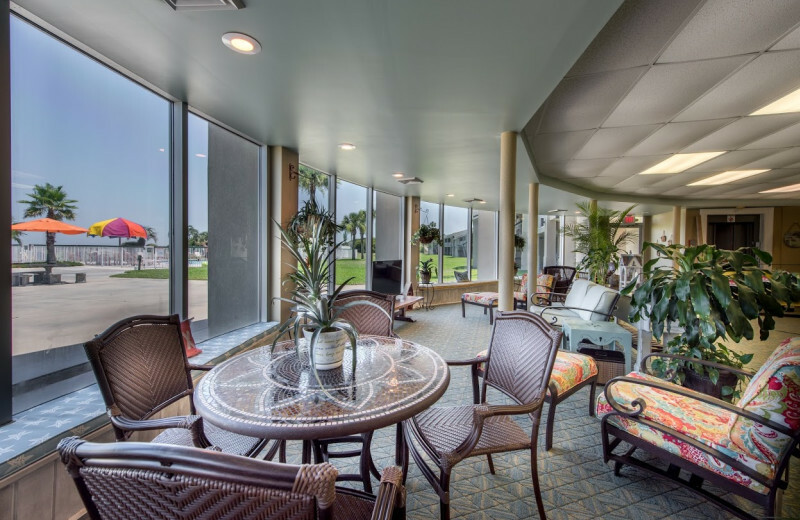 The Days Inn Jekyll Island rests along the shores of Jekyll Island, so you can spend your days relaxing by the water. During the day, enjoy the area's shops and restaurants and at night, enjoy a sunset walk along the shore. Fall in love with this location, as you will with one another. 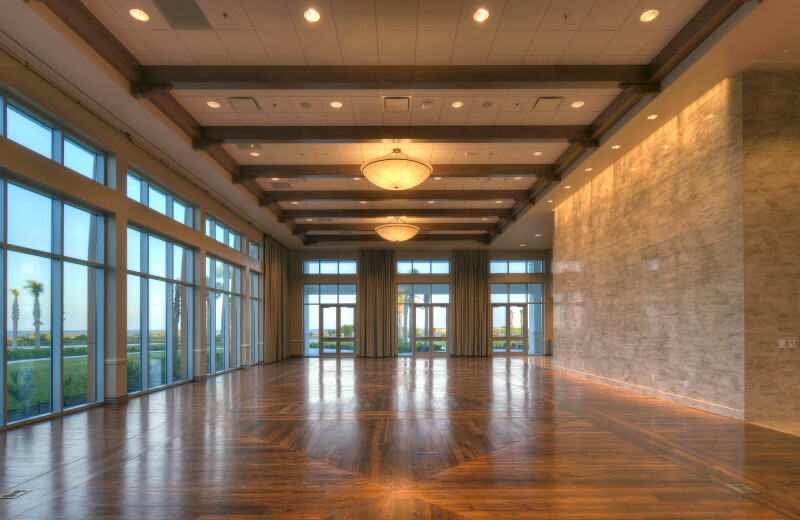 Celebrate the start of your new life together on the shores of Jekyll Island. Here, you are just steps away from white-sand beaches and an abundance of exciting outdoor activities that will keep the two of you entertained for days. Dive into the waves for a cool swim, unwind on a horseback ride, or enjoy an afternoon of fishing. The choice is yours! 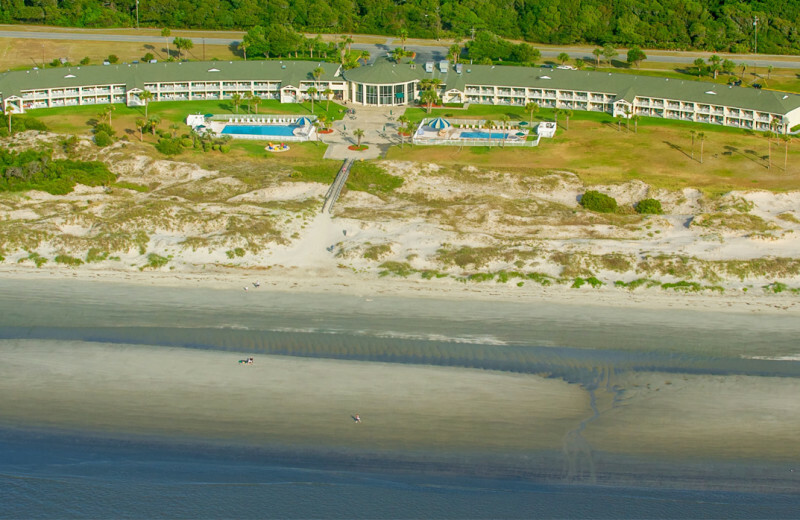 Sometimes called the "best kept secret" in the Southeast, Jekyll Island is a truly the perfect place to getaway and unwind. 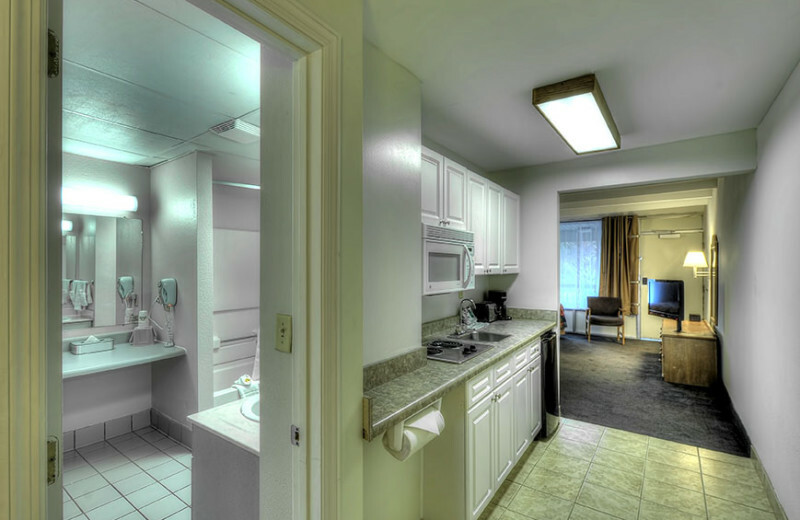 And at Days Inn Jekyll Island, you'll find a charming setting that's ideal for unbridled relaxation and exciting fun. 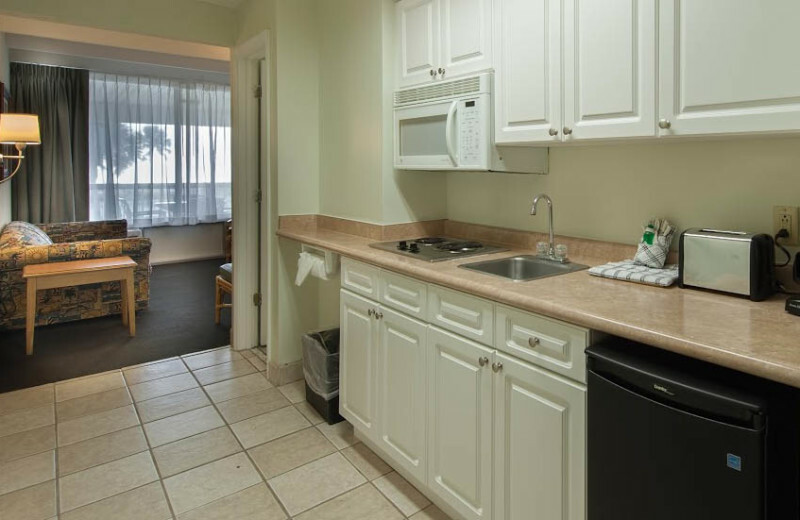 From its convenient oceanfront location to spacious rooms with modern amenities to two beachfront outdoor pools, everything you need for a splendid vacation is right here. And nearby you'll be able to enjoy plenty of incredible restaurants, challenging golf courses, and activities such as biking and kayaking. 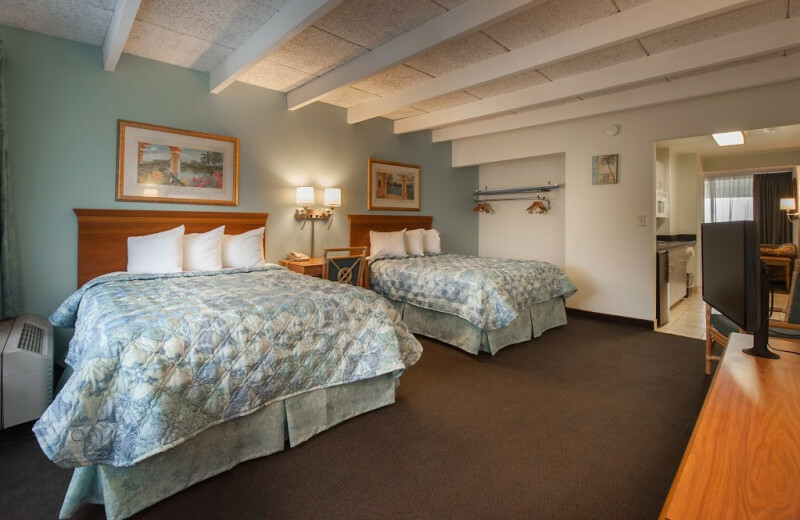 Plan your Jekyll Island vacation at Days Inn Jekyll Island today! 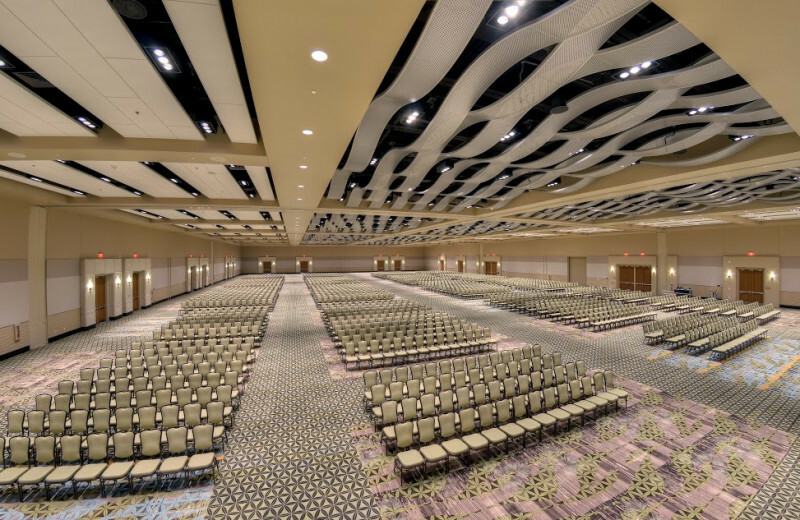 This property is ranked number 3 on Top Georgia Meeting and Conference Venues. Read about it here.